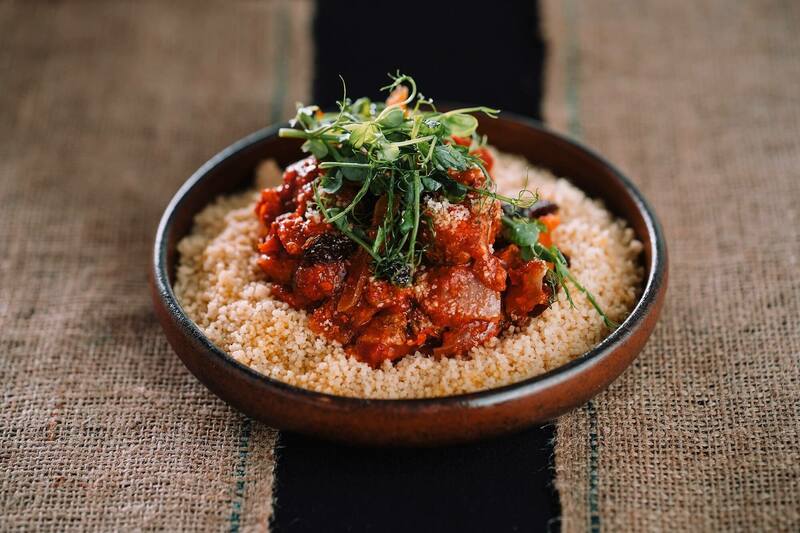 Choose from our lovingly crafted conference catering menus or talk to us about creating an extra special themed menu to give your conference, meeting or event an added twist. 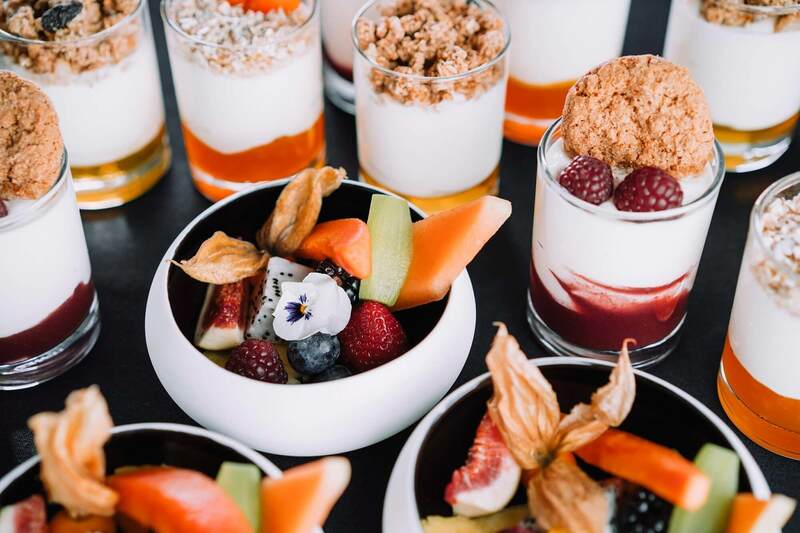 From irresistible breakfasts to kick start your day to themed street food boxes and buffets with a twist, we can cater for a wide range of dietary requirements, from vegetarian and vegan through to halal or gluten free – just ask. 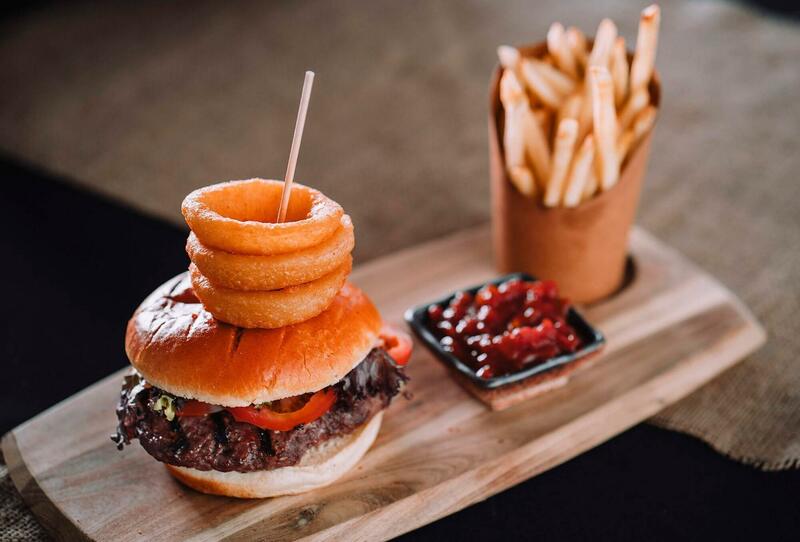 Freshly prepared and cooked on-site, our seasonal produce comes from local, respected suppliers who are as committed to sustainability, ethical sourcing and food waste management as we are. 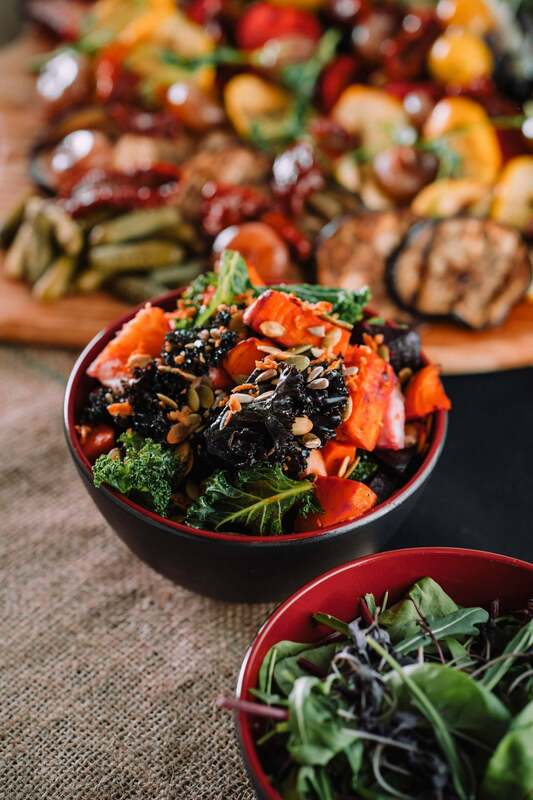 Go Green with our exquisitely crafted, succulent vegetarian buffets, prepared using only the finest locally sourced, seasonal produce to put sustainability at the top of your menu. 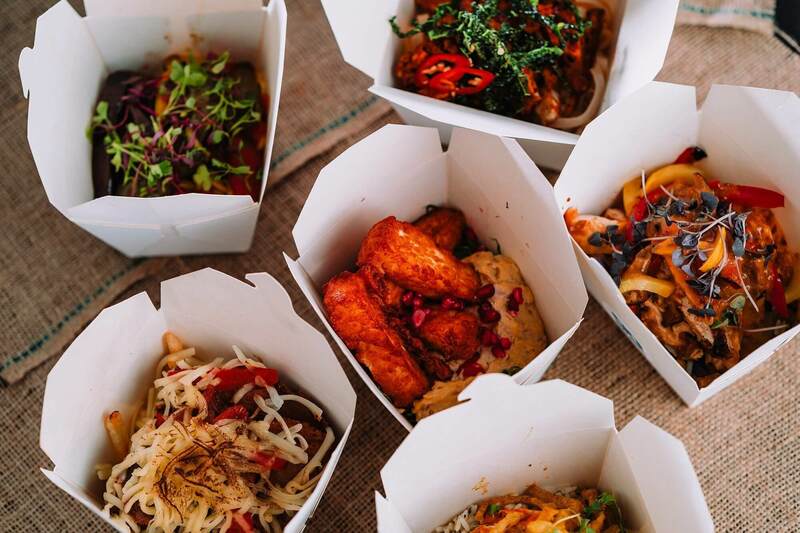 Select a theme and let us conjure up a perfect confection of exciting street food boxes that add fun to proceedings whilst tantalising your delegates’ taste buds. Simple or sophisticated, classic or modern, our hot and cold fork buffets offer adventurous new flavours and tried and tested classics – both perfectly prepared and peerlessly presented. Hot from the kitchen and timed to perfection, our comfortable classics never fail to impress. 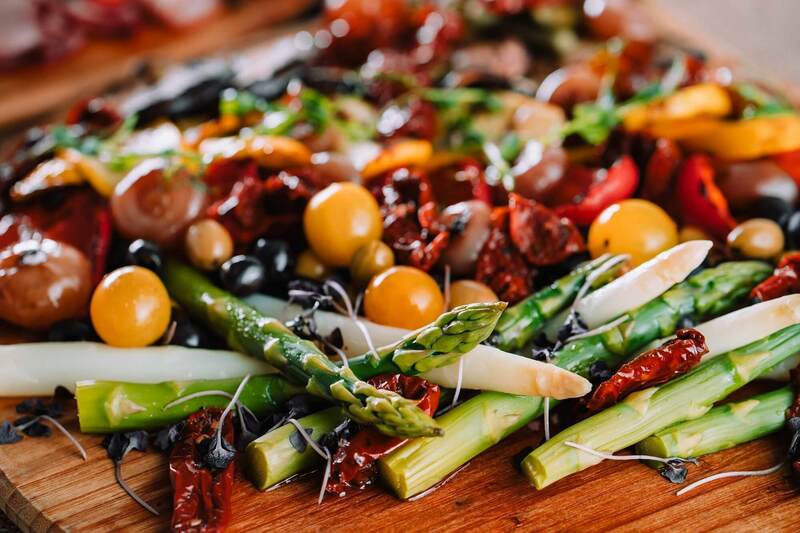 Perfect for picking and freshly prepared, our mouthwatering gourmet deli boards are the perfect light-bite for a fast moving event. Be it refreshing light bites, freshly baked breads and pastries or a traditional English approach, our creative breakfasts will get your day off to the perfect start.